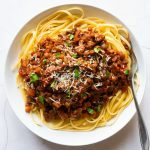 This recipe for vegan Bolognese Sauce uses mushrooms and lentils to replace meat, while still retaining tonnes of flavour and texture. 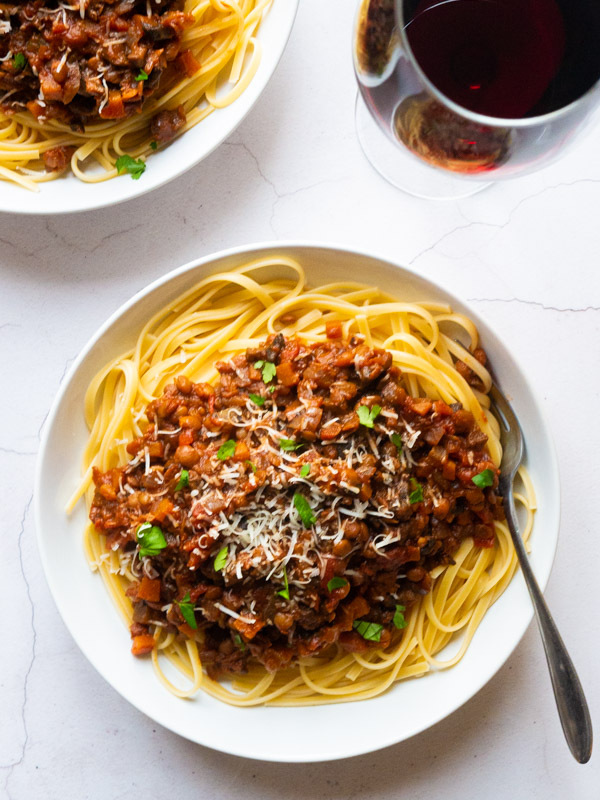 If you are looking for vegan comfort foo this Bolognese Sauce recipe has got you covered. Serve it alongside pasta or perhaps in a lasagne or risotto. To me, nothing screams nostalgia like spaghetti bolognese. It is a dish my mum made time and time again when I was a child, and it was (and still is) absolutely delicious. 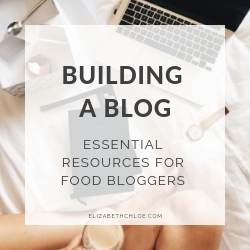 Thankfully she taught me how to cook this bolognese sauce recipe, and I’ve used it time and time again – on top of spaghetti, layered between sheets of lasagne, even as part of a gnocchi bake. It’s just that good. Over time I’ve tweaked this recipe a little bit. Most recently I’ve made probably the biggest change… it is now vegan. Buh buh buuummmm. Instead of beef mince, we’ve now got lentils and extra mushrooms all surrounded by that rich, red wine-based tomatoey sauce. Ermmm… YUM. Because this doesn’t have any meat in it I decided to add a little something to add depth of flavour – soy sauce. As well as saltiness, soy sauce brings the umami flavour that you would normally get from meat. 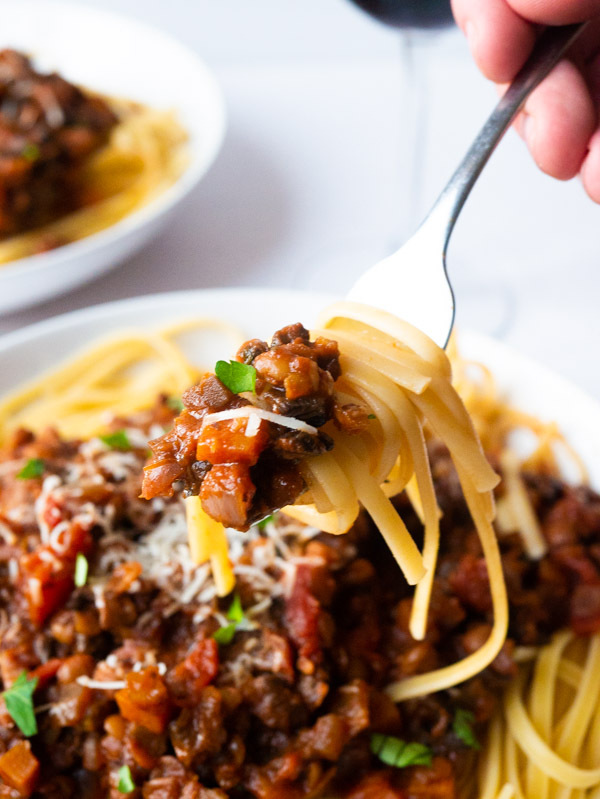 It’s a simple addition that adds big flavour and makes this vegan bolognese suitable for even the most devout carnivore. Heat a large saucepan to a medium heat with olive oil. Sweat the carrot, celery and onion until soft and translucent. Add the mushrooms and cook for 5 minutes until they have released some of their liquid then add the garlic. Add the red wine and soy sauce, bring to the boil and reduce the liquid by half. Once the liquid has reduced, add in the tomato puree, chopped tomatoes, vegetable stock and bay leaves. Simmer for 25-30 minutes until the liquid has reduced and the sauce has thickened. In the last 5 minutes add the lentils. Taste and season with salt and pepper. Bolognese is a meat-based sauce from Bologna in Italy. While recipes vary most contain minced meat (usually beef), pancetta, onion, carrot, celery, tomato, wine and milk. Bolognese sauce is often served alongside pasta, such as spaghetti or tagliatelle, or included as part of a lasagne. 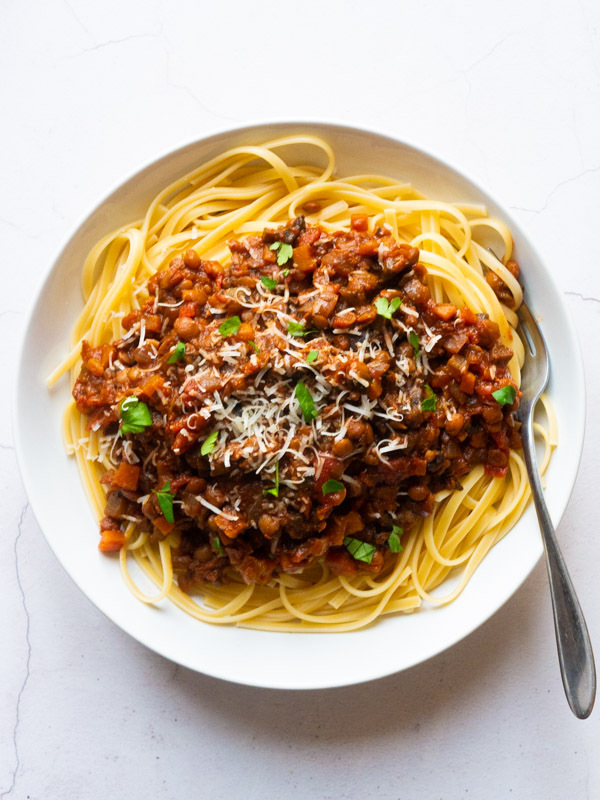 Allow the vegan bolognese sauce to cool at room temperature for no more than two hours. Transfer the sauce to a air-tight Tupperware container and pop into the fridge. Consume the bolognese within 3-4 days. Transfer the bolognese sauce to a saucepan and place it on the stove over a medium heat. Simmer the sauce for 5 minutes, stirring regularly. Alternatively, you can reheat the bolognese in the microwave on full power for 2-3 minutes, stirring halfway through. Ensure the sauce is piping hot before serving, heating for a few minutes more if it is not. To defrost the bolognese sauce leave it in the fridge overnight or use a microwave on the defrost setting. Can bolognese be eaten cold? 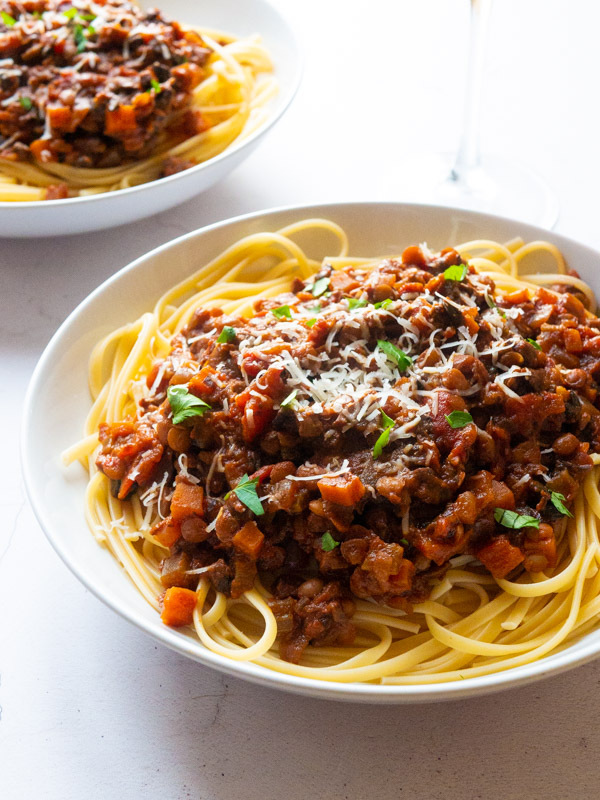 This vegan bolognese can be eaten cold. 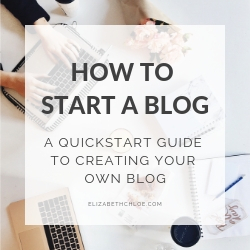 Make sure it has been stored correctly beforehand if you decide to do this.